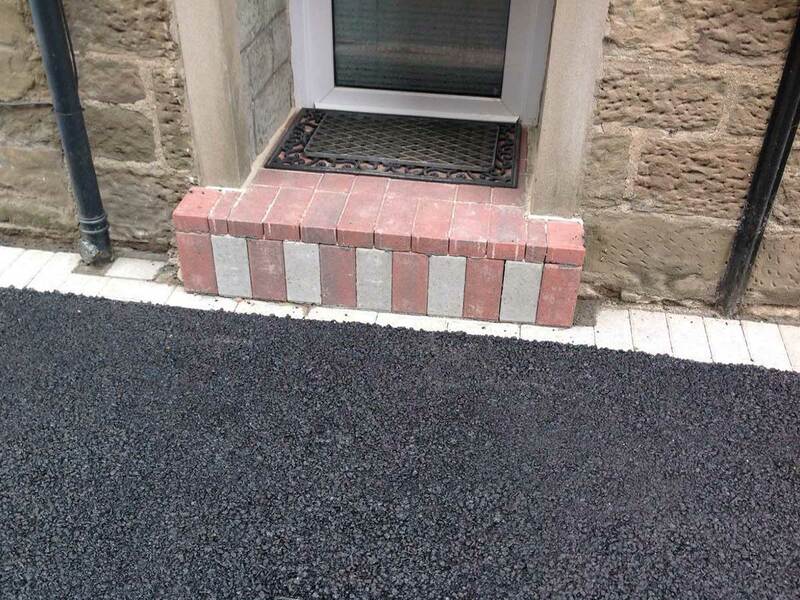 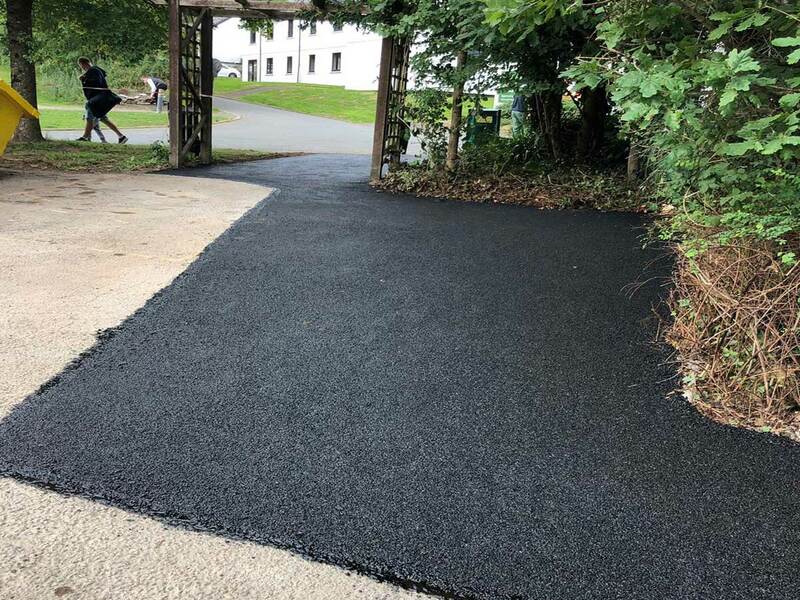 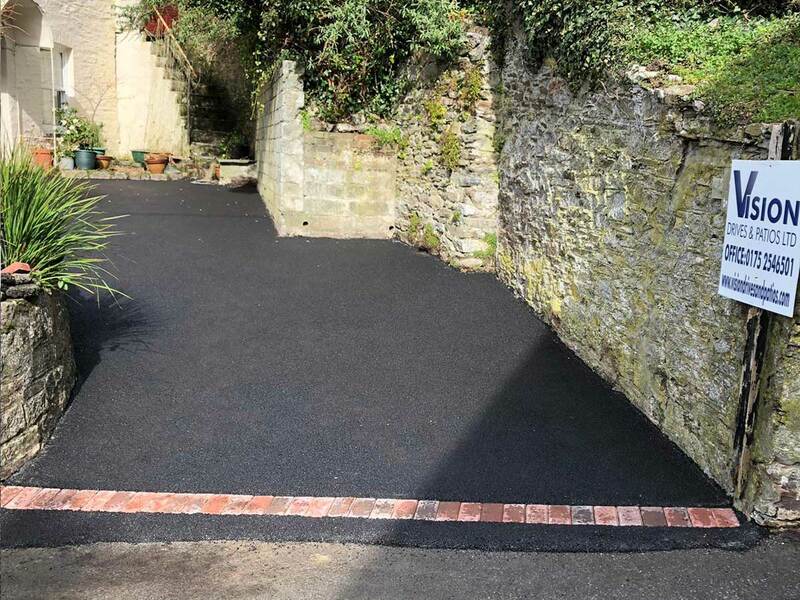 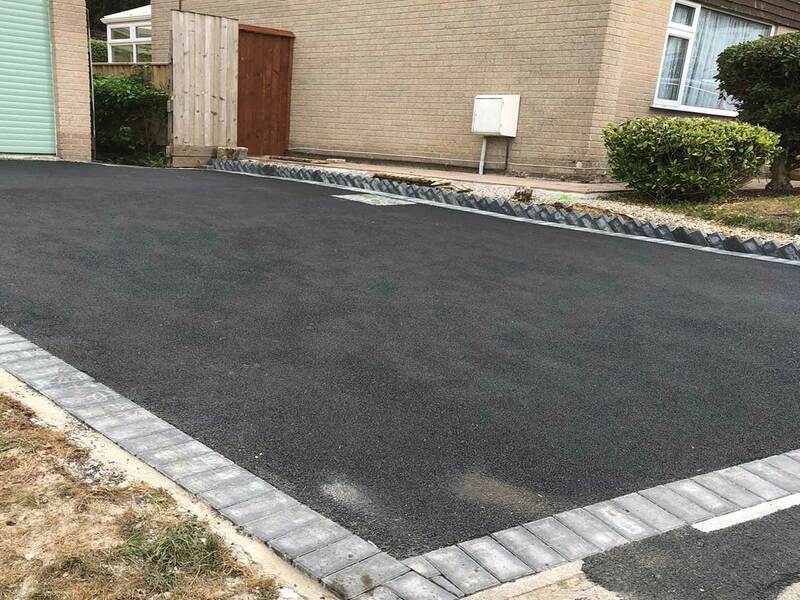 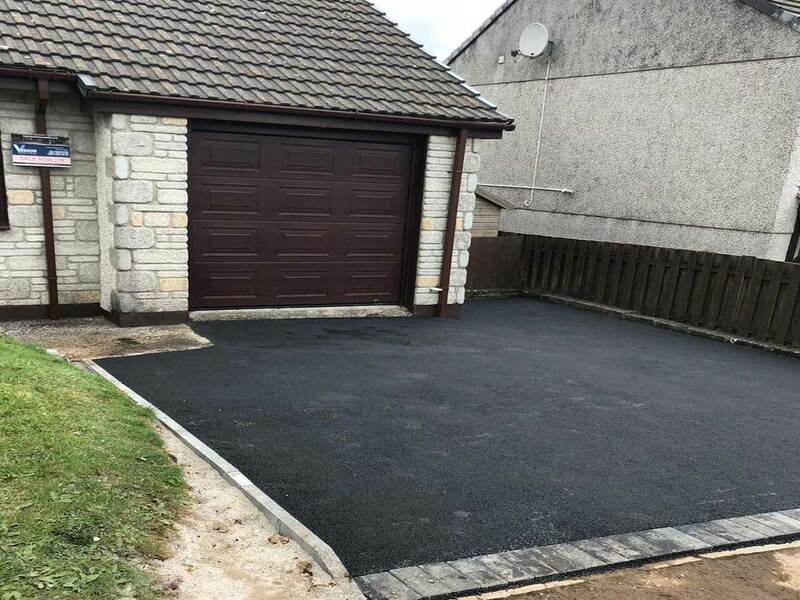 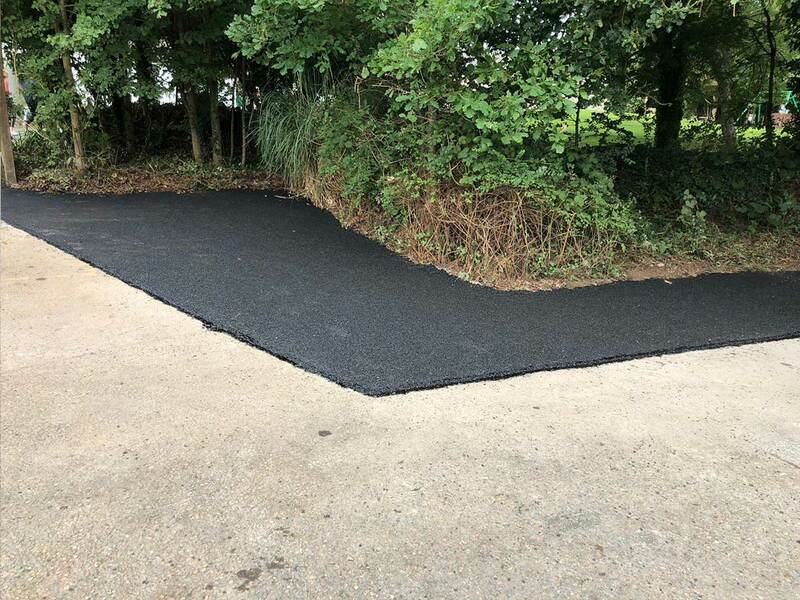 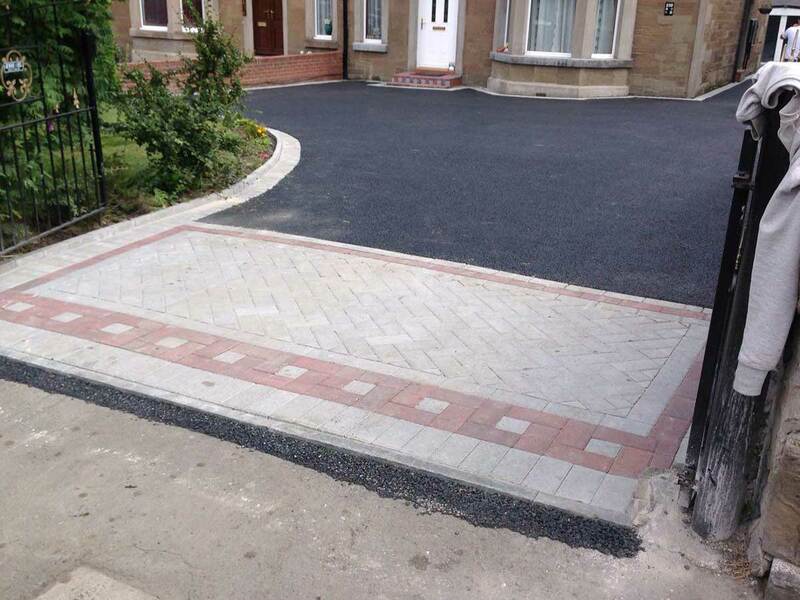 Resurfacing a driveway is the process of putting a new layer of tarmac over the existing layer, many properties can benefit from the fact that most existing tarmac and concrete drives can be overlaid with a new wearing course which means minimal disruption and fantastic cost advantages. 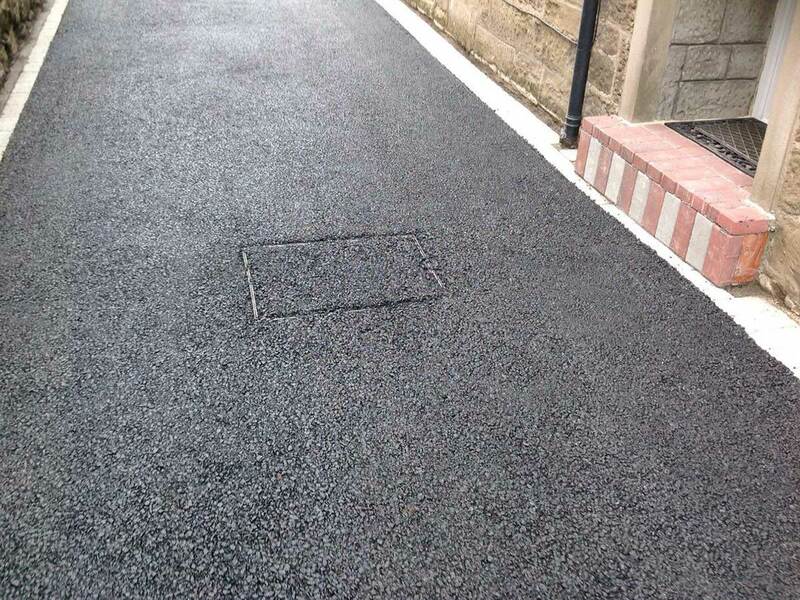 Tarmac and asphalt surfaces are very vulnerable to the damaging effects of UV light from the sun. 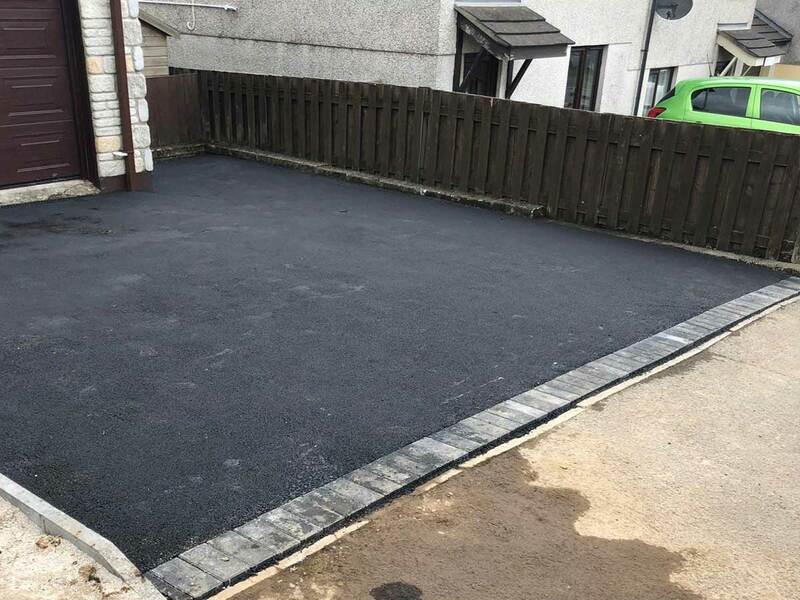 Over time the surface colour of the tarmac will fade and eventually the aggregate will become loose after prolonged exposure to UV light. 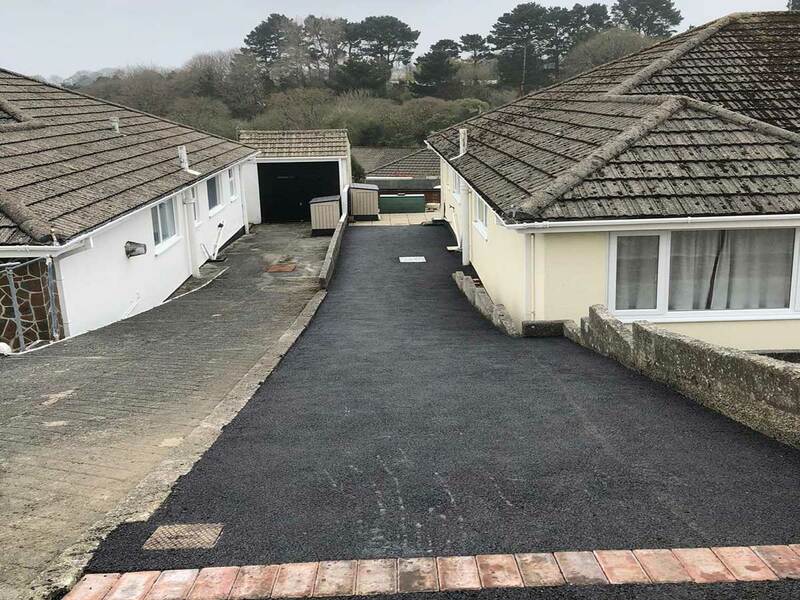 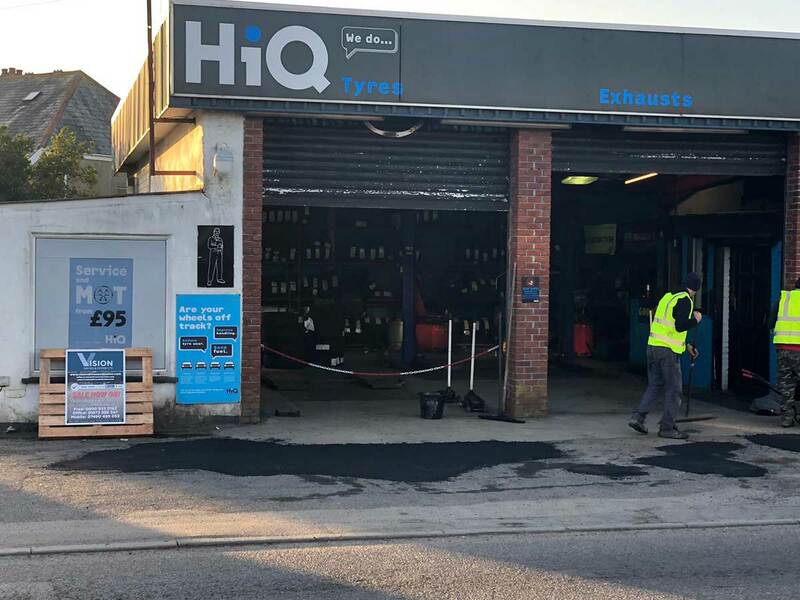 If left to deteriorate further, the tarmac or asphalt will eventually start to crack up in places and the whole tarmac driveway or car park might have to be replaced.